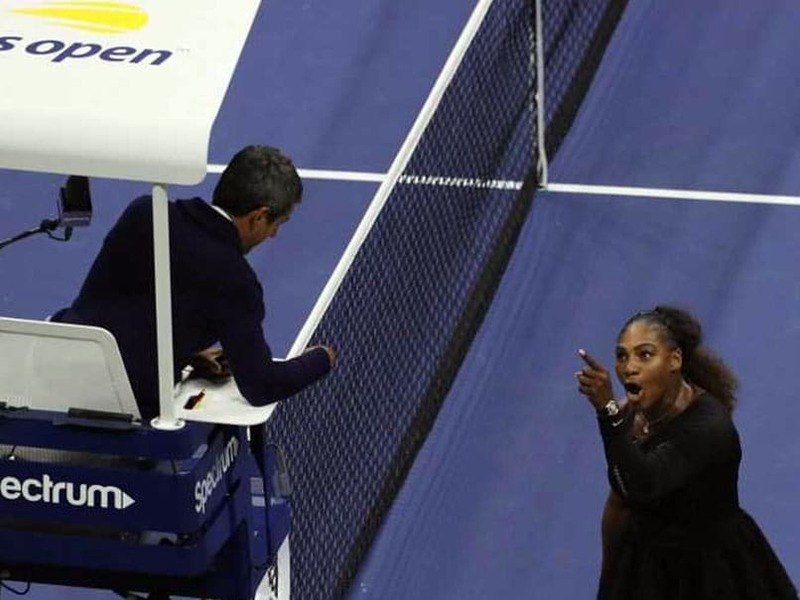 Serena Williams tearfully accused the chair umpire of being a "thief" and angrily demanded an apology from the official. 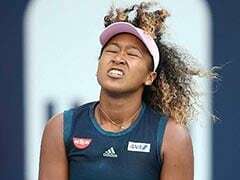 Naomi Osaka became the first Japanese woman to win a Grand Slam title on Saturday as her idol Serena Williams angrily imploded, calling the chair umpire in the US Open final "a thief". Osaka, 20, triumphed 6-2, 6-4 in the match marred by Serena Williams's second set outburst, the American enraged by umpire Carlos Ramos's warning for receiving coaching from her box. She tearfully accused him of being a "thief" and angrily demanded an apology from the official. When a second code violation for racquet abuse was handed out to her -- along with a point penalty -- Serena Williams exploded. "On the fifth point in the second game of the second set between Naomi Osaka and Serena Williams, the chair umpire witnessed coaching taking place from Williams' coach. 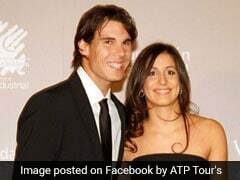 Even though her coach has admitted to coaching, Williams has made it clear that she did not receive any coaching. Nevertheless, in accordance with the rules, Williams was assessed a Code Violation, resulting in a warning. Serena Williams accused the chair umpire of being a "thief"